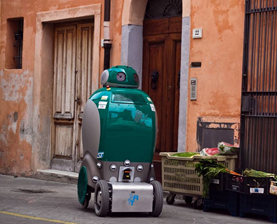 ROBOTECH is an academic spin-off company of the Scuola Superiore Sant’Anna of Pisa, founded in 2004. 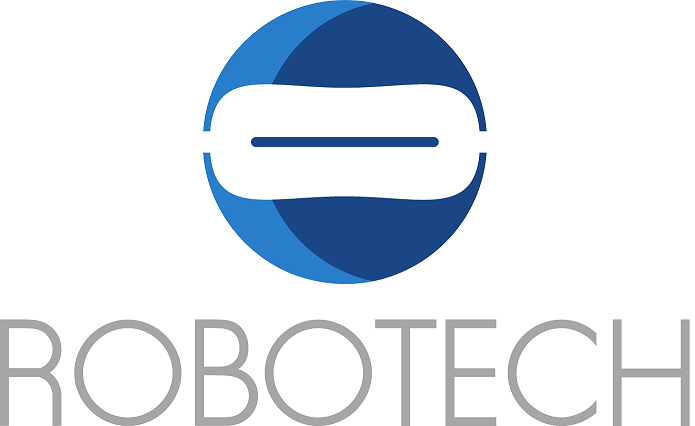 ROBOTECH is a SME and R&D company investing in research in Service Robotics and committed to bring Service Robots to the market. ROBOTECH provides services for the design, development, prototyping and production of new products and its competences are in electronic design and development, firmware and software development, automation, robotics and system integration. Among the products developed by ROBOTECH is I-Droid01, a programmable robot in an assembly kit, with a number of sensorial and behavioural functions, distributed internationally by DeAgostini Editore. Thanks to I-Droid01 ROBOTECH was awarded in 2008 with the "Fifth EURON/EUnited Robotics Tech-Transfer Award" as best European spin-off company operating in the field of Robotics and realising technology transfer from research and academia to industry. 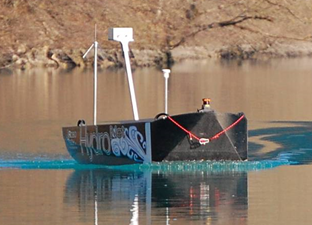 Design, development, prototyping and production of electronics. ROBOTECH designs and develops electronic boards tailored to customer requirements, taking care of the hardware side, from the circuit schematics to production files; and the software side, from defining the specifications to the final debug of the firmware. Using the most advanced CAD and software development tools, ROBOTECH supports its clients from concept to production of the first samples and final mass production. For samples and small productions ROBOTECH can assemble circuit boards very quickly and support clients in large-scale production if necessary, with specialist out-sourcing in Italy or abroad. Design and development of custom voice recognition applications and embedded speech recognition systems based on SENSORY technology. ROBOTECH designs electronic boards for voice recognition, speaker dependent and speaker independent, in the most common languages (English, Italian, French, German, Spanish, Japanese, Chinese, Korean, Arabic etc.). 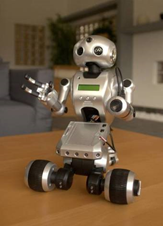 Design and development of service robots or automation solutions. ROBOTECH designs and develops service robots or automation solutions tailored to the customer, assists in defining specifications and takes care of every stage of development, from hardware and software design, including aesthetic design if required, to integration and assembly of the prototype and field testing. 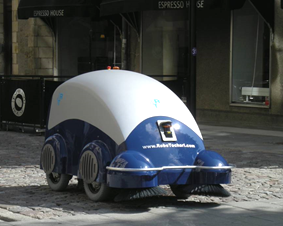 DUSTCART (https://www.robotechsrl.com/it/dustcart/) mobile service robot for logistics in urban environment with autonomous navigation capability. EASY VR e EASYVR SHIELD embedded speech recognition systems, speaker dependent and speaker independent, in the most common languages branded VeeaR (http://www.veear.eu). OPENTRACKER (https://geolink.io/opentracker.php) GPS/GSM tracker for tracking vehicles in real time. 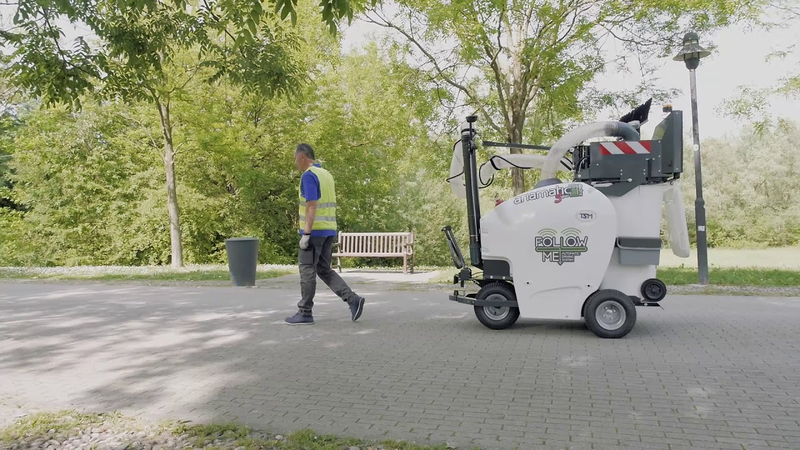 In collaboration with TSM Technological Systems by Moro, ROBOTECH designed and developed the navigation system (sensors, control electronics and software) of Ariamatic 240 (https://www.tsmitaly.com/it/outdoor/aspiratore-urbano/ariamatic-240.html), the first electrical vacuum cleaner able to recognize and to automatically follow its operator during cleaning tasks in the city center and urban environments.